When choosing building materials for your home, there are countless options to consider for every area. When it comes to flooring alone, you can choose between ceramic, natural stone, carpet, wood and laminate. Countertops also give you the options of natural stone, laminates, butcher block or even recycled glass. Even if you’re working on a tight budget, you still want materials that will look nice and last for years to come. That’s why you might want to consider the many benefits of using marble for your interior flooring, exterior areas, countertops and bathrooms. People from all over the world travel to Rome and Greece to take in the sights and look at the ancient architecture, a good deal of which was made from marble. This beautiful, natural stone has been the building material of choice for thousands of years. It’s been a symbol of wealth and luxury, and it still has an elegant feel even though the prices are more affordable now. It gives any home a sophisticated feeling that laminates cannot duplicate, and yet you’ll save money in the long run because this is such a cost-effective option. Pay attention to the public buildings you walk into and you may realize that marble is used extensively in high-traffic areas. It’s installed in government buildings, retail stores and fine restaurants. This is largely because marble is very impressive in terms of strength and durability. Over time, other countertop materials become stained and damaged. They may fall out of style or be covered in scratches from knives. Marble doesn’t have these problems. Once you install a beautiful marble counter, you can expect it to remain attractive and functional for decades. When it comes to flooring, nothing holds a candle to natural stones like marble, granite and even travertine. Carpet generally doesn’t last more than 10 years. Wood floors become scratched and start to lose their stained finish after about 10 to 15 years. Wood floors can be rejuvenated through the restoration process, but this can only be done about three times before the nailheads begin to show. This means that even your fine hardwood flooring has a shorter lifespan than timeless marble. Ceramic tiles also start to show wear and other problems after about a decade. Marble, however, stands alone in its durability. 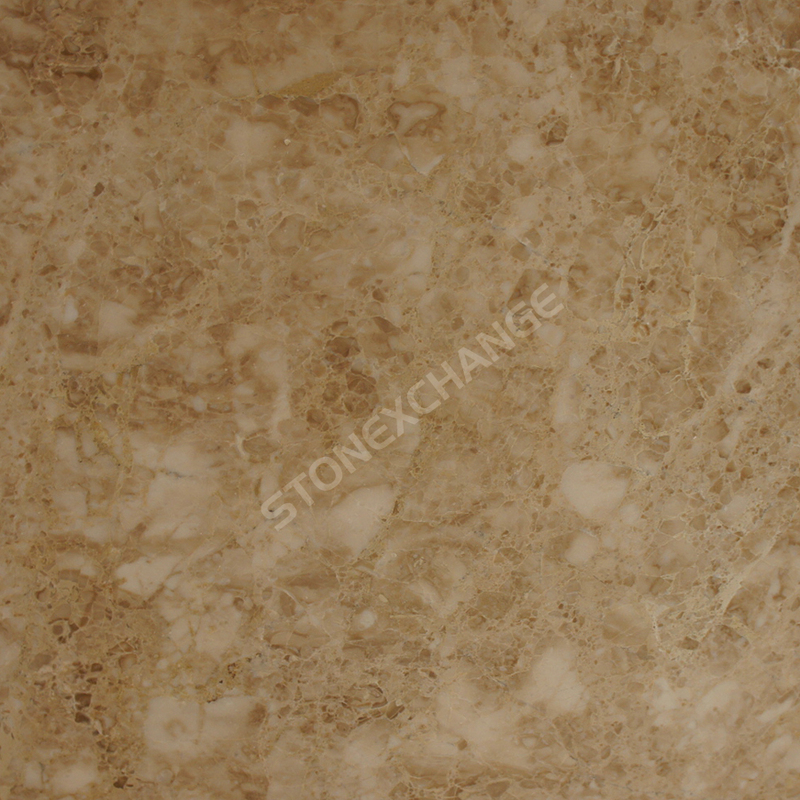 When other materials have faded and must be replaced, your marble will still look great. While ceramic tiles cannot be restored, marble surfaces that have lost their shine can be polished and given a new lease on life. With minimal care, the marble you install in your home today can last a lifetime, and that helps you save a great deal of money in replacement materials over the coming decades. Savvy homebuilders are also looking at the long-term maintenance required by different materials. Carpet looks great today, but it needs regular vacuuming and steam cleaning to keep it fresh. Wood floors also need some maintenance in terms of regular cleaning and polishing. Marble, however, is one of the easiest materials to care for. All you need to clean most messes is a damp rag. More difficult stains can be addressed with specially formulated cleaners, but you generally won’t need more than a little water. Annual sealing will help protect the surface and prevent stains. If something does happen to mar the finish, then you can go through the steps to have it repolished. Whether your marble is in the front foyer or you’ve had it installed in the shower, you can expect to save a good deal of money and time with the easy-to-clean surface. One of the things people love about marble is the movement and color of these stones. Whether you choose a dark shade of red or a brilliant white, you’ll find slight color variations that make the surface more visually appealing. It’s this combination of different shades that makes marble so versatile and beautiful in any setting. It works with countless themes and every decorating style from traditional to contemporary. You can change your décor as often as you wish without worrying about installing new floors or countertops and that makes marble a very popular choice with homebuyers around the country. Most people don’t stop to think about this feature, but it’s an important one. Marble is a solid surface that’s considered nonporous. It’s largely impervious to water, and this is vital for people with allergies, asthma or other respiratory problems. With carpet and even some laminates, moisture can seep into the material along with allergens. The moisture evaporates and leaves those allergens behind. They’re nearly impossible to remove, and the result is both a stain and a nagging odor. Water generally sits on the surface of marble, so it’s easily cleaned away. Contaminants and germs are unable to penetrate the stone, and that makes marble one of the top choice for people who are concerned about indoor air quality. This goes hand in hand with the hypoallergenic quality of marble. It naturally repels bacteria, and that makes it ideal for both kitchen and bathroom counters. If you worry about cross contamination on the kitchen counters or have people in the home with suppressed immune systems, then marble is a great choice. It makes it easier to keep the property germ-free and safe for the entire family. Another important advantage of going with fine building materials is the impact on home value. People are willing to pay a little more for a home with marble floors, countertops or showers. Homes with these impressive features tend to sell faster and at a higher price. You may install the marble today for your own benefit, but you’ll be proud to list the marble features of your home when it’s time to sell. Marble is commonly found in bathrooms and kitchens, but it’s suitable for all areas of the home. Tumbled marble has a slightly textured surface that’s suitable for use around pool decks and in outdoor kitchens. It’s a beautiful and elegant choice for front entryways where you want to make a great first impression, but you can also install it in a hallway that sees heavy traffic. In warm climates, marble is used throughout the home to help maintain a cool and comfortable temperature. There’s no doubt that marble is an attractive addition to the home, but it’s also very functional. It can withstand heavy traffic, and it’s suitable for use in humid areas. The style will never falter, so you can plan on enjoying your beautiful marble surface for decades. You’ll save money in the long run with lower maintenance costs and greater longevity. Whether you’re building your dream home or remodeling an existing property, you can find all the marble tiles that you need at Nalboor. We take pride in bringing you wholesale prices along with incredible customer service. We have a great selection of marble colors and finishes, so it’s easy to create the perfect look for your home. Shipments are filled quickly so that you won’t have to wait long to transform your home. Call us today to place your order and see how you can benefit from the use of marble building materials.